SOURCE: The following blog post is taken directly from A review of Edward Tufte’s ‘Beautiful Evidence’ by Yuri Engelhardt. The link to Yuri’s website can be found here. I first learned about Minard’s map of Napoleon’s Russian Campaign of 1812 when I attended a one-day workshop from Edward Tufte in San Diego back in the mid-2000s. Mr. Tufte told the story of the war as it related to the map with great passion. He talked about little interesting events that occurred and I was hooked. This moment was my epiphany. I came to a strong realization that I loved everything Mr. Tufte was talking about an I wanted to do this for the rest of my life. In his book, Beautiful Evidence, Mr. Tufte introduced the original concept of sparklines. He also refers to sparklines as “wordlike graphics” or “datawords”. A sparkline usually consists of either a fluctuating line like in a line chart, or of a string of very tiny bars. It is usually longer than high, and is not accompanied by an x- or y-axis or other scale. A sparkline enables the visual display of a large amount of data in a tiny space. In addition, sparklines are often presented in a set, enabling comparisons between the data in different sparklines. Tufte presents interesting examples of sparkline uses, and provides practical advice for their design (some draft pages for this chapter can be seen here). 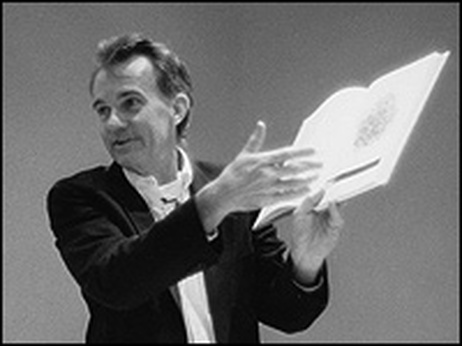 Mr. Tufte declares that “The purpose of an evidence presentation is to assist thinking”, and that these six principles of analytical design “are derived from the principles of analytical thinking.” (BE, p. 137). He claims that these design principles are universal and “not tied to any particular language, culture, style, century, gender, or technology of information display.” (BE, p. 10). There are many other key data visualization topics that Mr. Tufte discusses in his books, but I wanted to at least introduce those topics related to Charles Minard’s map. I will be discussing Mr. Tufte and his work more in future blogs.